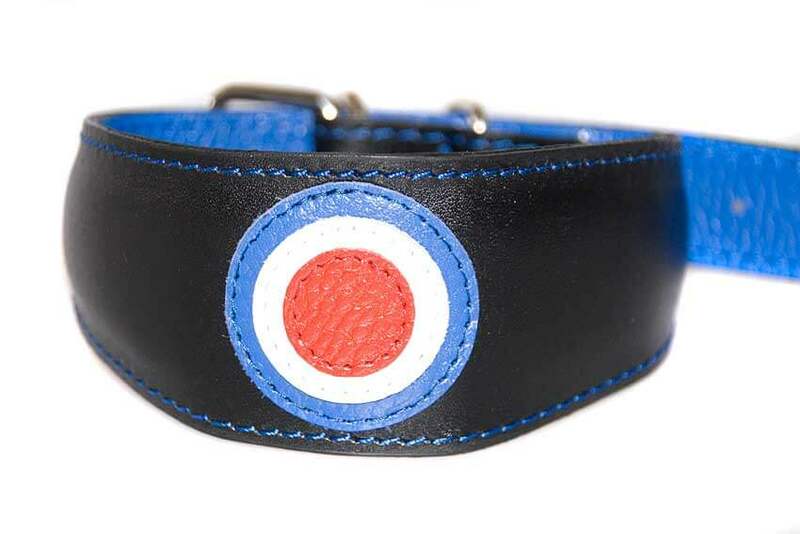 Our traditional handmade leather Greyhound and Whippet shaped collar in a limited edition MOD design which will appeal to all those hounds with connection to the skies. Originally deigned and made for a customer as a bespoke order, we were so impressed with the end result that it is now available as a limited edition collar for all our customers. 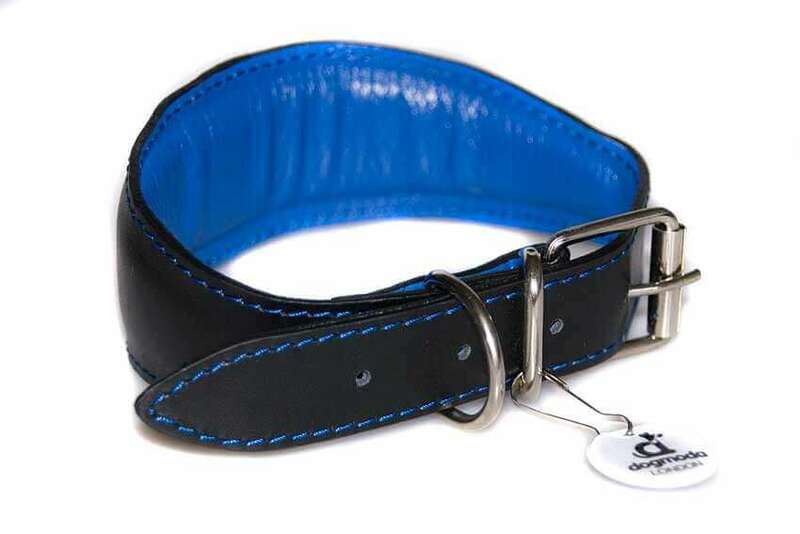 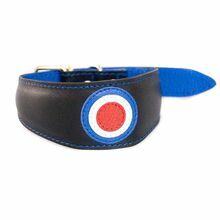 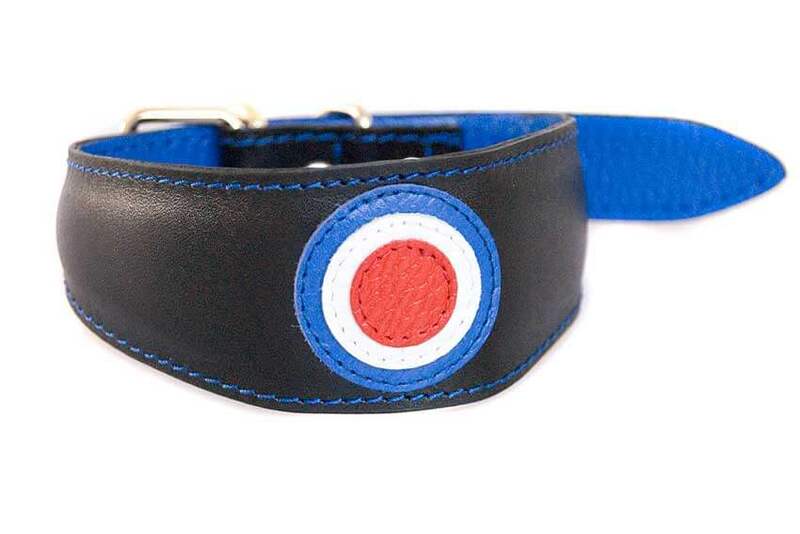 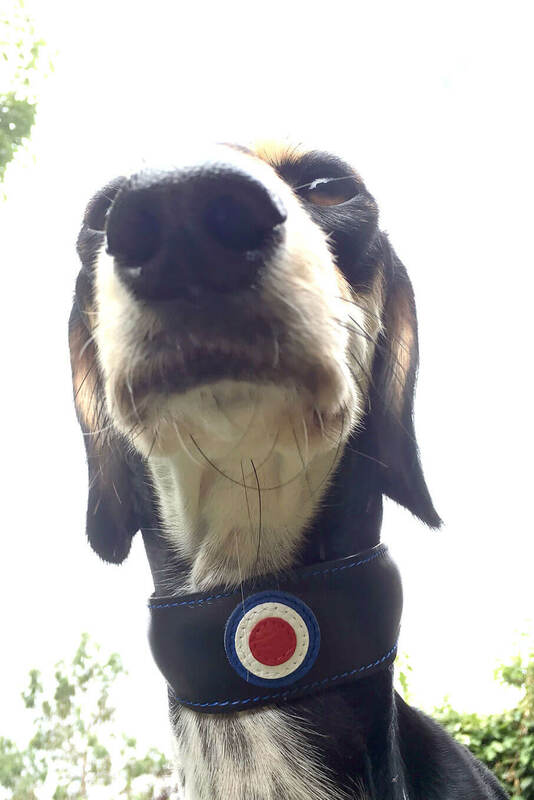 Simple, practical and extremely comfortable black leather collar with a RAF / MOD logo style design this sighthound collar is generously padded for your hound's ultimate comfort and is fully lined with softest blue leather. 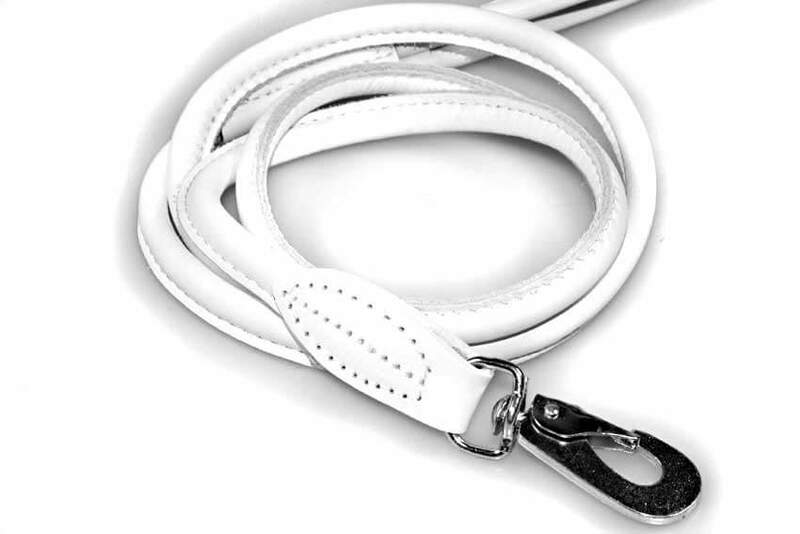 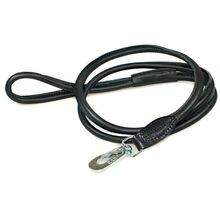 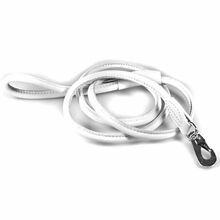 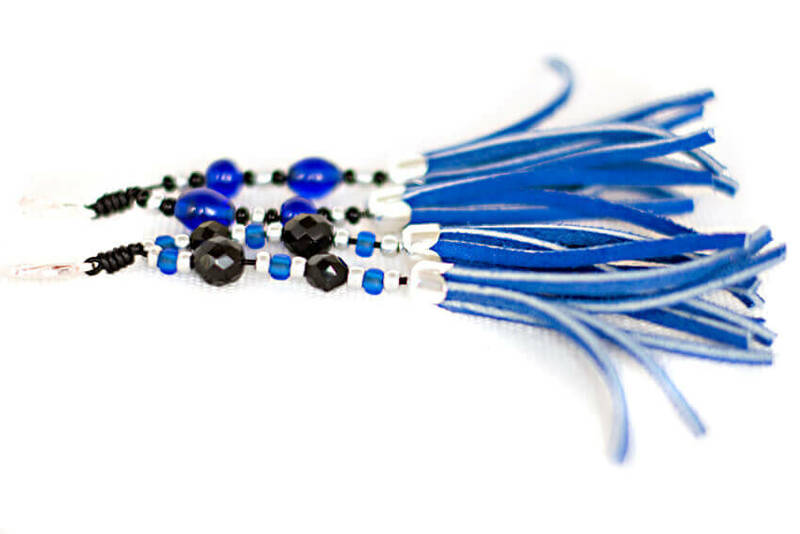 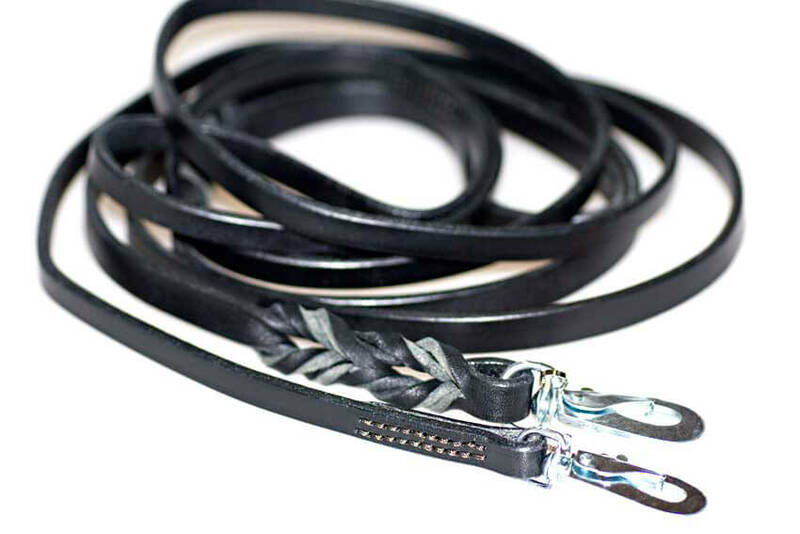 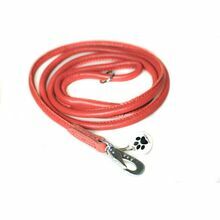 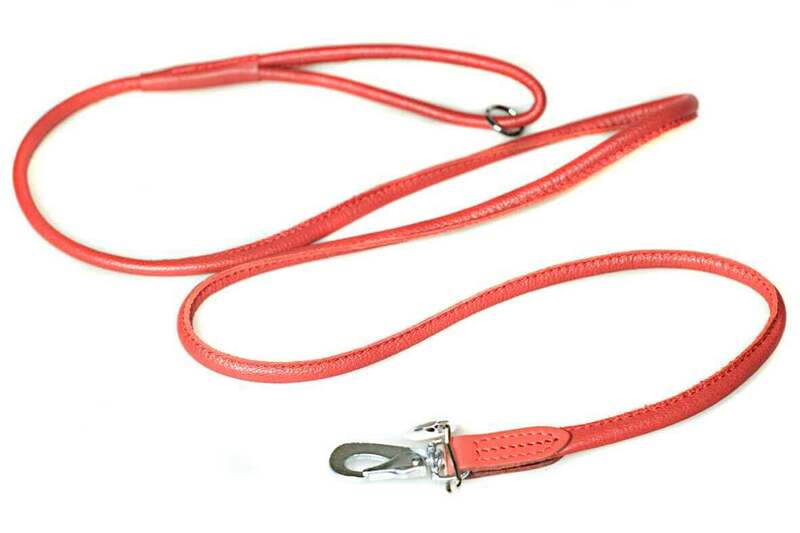 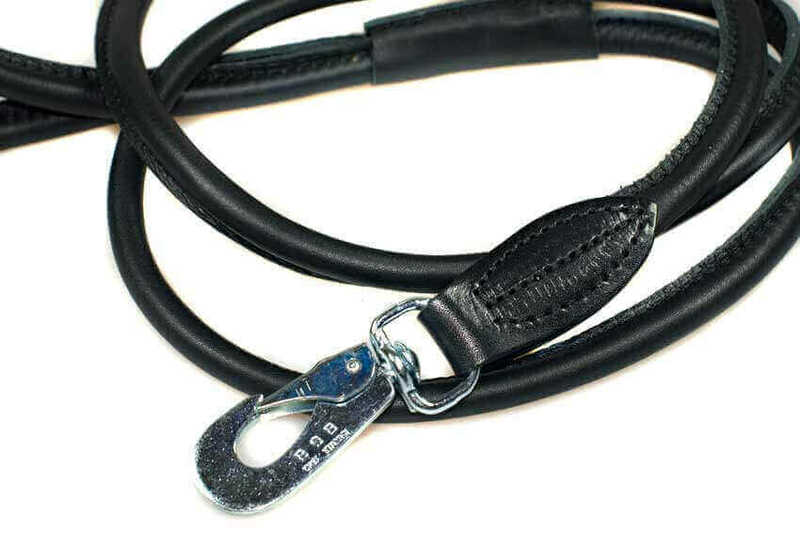 Choose from luxuriously soft and light black, white or red rolled leather lead or classic bridle leather leads available as either wide plaited leather lead or narrow stitched lead and save money when buying collar and lead together.